The family of a mother who touched hearts across East Yorkshire during her battle with breast cancer are helping people living in pain. 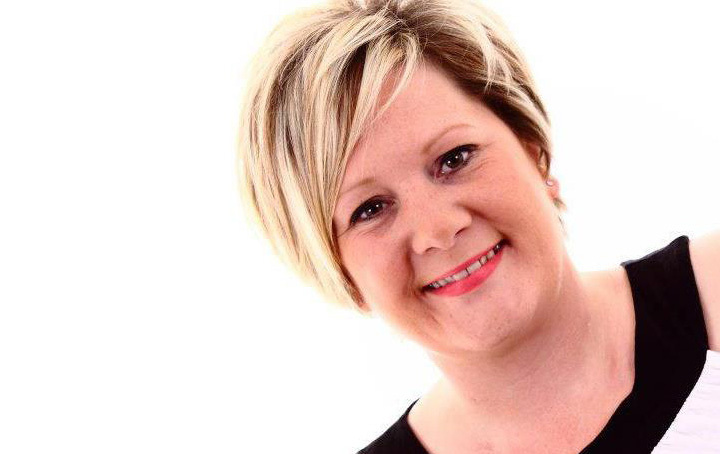 Mum-of-two Kerry Key won widespread admiration for her refusal to give up after she was diagnosed with breast cancer. Determined to continue looking after her son Lewis and daughter Georgia, Kerry threw herself into fundraising for local charities before she died in February 2013, seven years after her initial diagnosis. She was just 36. 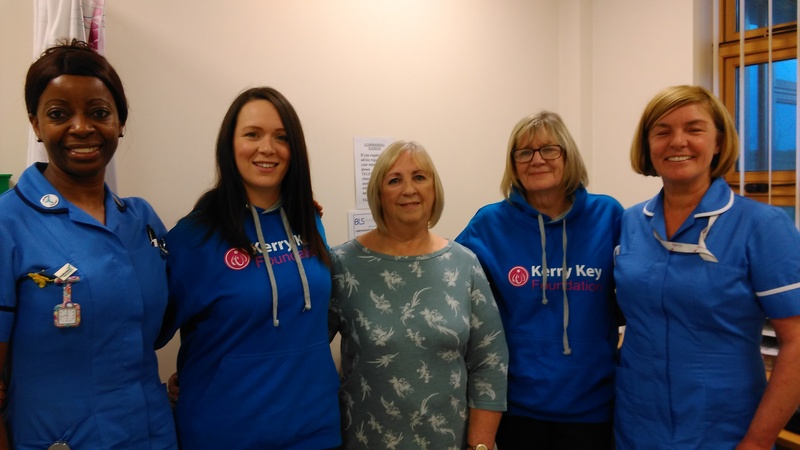 Now, the Kerry Key Foundation, set up by her friends and family, has donated almost £2,000 to help patients with lymphoedema, a painful, chronic condition which causes swelling. Shirley Evans, a lymphoedema specialist nurse working for Hull University Teaching Hospitals NHS Trust, said the donation will fund a lymphatic drainage machine which can be used by patients to ease symptoms at home. She said: “This machine gives a lot of comfort to patients and helps them manage their symptoms. “We have three machines which we loan out and we used to give them to patients for a month at a time. However, the demand has grown so much that we can only give it to people for two weeks at a time. Lymphoedema is often linked to the removal of lymph nodes during cancer treatment and the foundation heard about the need for an additional machine from patient Carol Dobson. Carol works alongside Laura Davies at Preston Primary, where the women are both teaching assistants. Laura was Kerry’s cousin and is a trustee of the foundation along with her mother Margaret, Kerry’s aunt. Margaret said: “We wanted to make sure she was never forgotten so we started the foundation to keep her memory alive. “We like to help local charities and good causes and when Carol told us about the need for the machine, we thought we could help. Shirley works in the team based at the Queen’s Centre with nurses Annette Holmes and Fiona Kent and administrator Pat Gray. She said: “We expect to take delivery of the new machine very soon so we hope to be able to loan it out to patients before Christmas.